JWF makes policy recommendations and strives for their implementation in order to resolve global water issues. It also conducts research and studies in specific water-related challenges in afflicted areas. 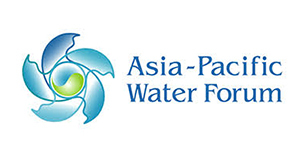 The Asia-Pacific Water Forum (APWF) is an independent and not-for-profit network organization. The objective is to raise the priority of tackling water security issues highlighted in the development agenda in the Asia-Pacific region in order to improve people’s livelihoods and the environment. The JWF has maintained a role as the Secretariat of the APWF since its establishment in 2006. 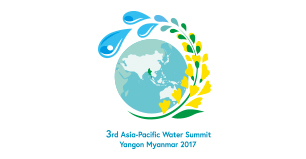 The Asia-Pacific Water Summit (APWS）is the summit-level conference for top government leaders in the region, focusing on water issues and sustainable development, which is organized by the APWF and a host country government. Water Conference for Future is a symposium organized by the JWF. This initiative began in 2016 in the face of new trends in water-related policy at home and abroad such as SDGs, the Paris Agreement, and the Water-Cycle Policy in Japan. It is aimed at presenting a broad long-term vision for future water action policies and contributing to the promotion of various water-related activities and innovation. 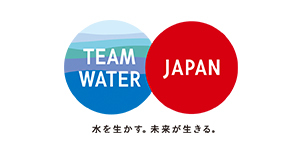 The Team Water Japan (TWJ) is an initiative launched in 2009 aiming at the realization of a sustainable future through the resolution of global water issues. 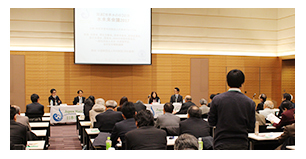 Its activities have been assisted by the Water Security Council of JAPAN (WSCJ), the organization established under the banners of political leadership, public participation, and full cooperation between public and private sectors.